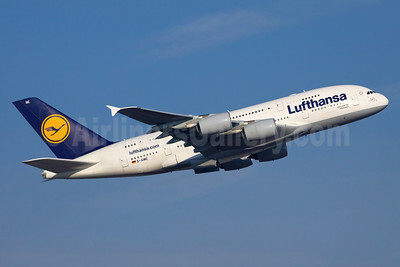 Airbus A380 Pictures. Photos. Framable Color Prints and Posters. Digital Sharp Images. Aviation Gifts. Slide Shows. 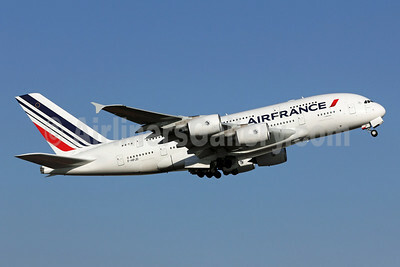 Air France Airbus A380-861 F-HPJD (msn 049) NRT (Michael B. Ing). Image: 905920. 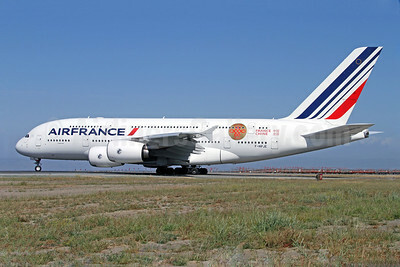 Air France Airbus A380-861 F-HPJE (msn 052) (France China - 50 Ans - 50 Years) SFO (Mark Durbin). Image: 922890. 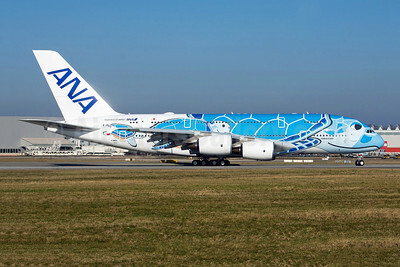 ANA (All Nippon Airways) Airbus A380-841 F-WWSH (JA381A) (msn 262) (Lani) XFW (Gerd Beilfuss). Image: 945707. 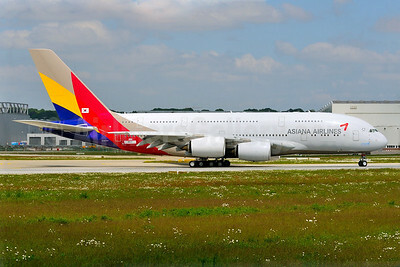 Asiana Airlines Airbus A380-841 F-WWAP (HL7625) (msn 152) XFW (Gerd Beilfuss). Image: 922870. 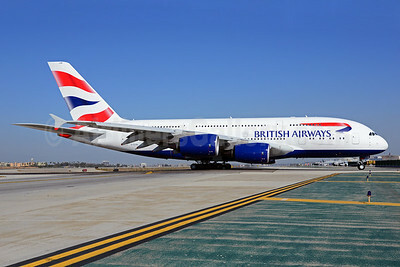 British Airways Airbus A380-841 G-XLEB (msn 121) LAX (Ton Jochems). Image: 921119. 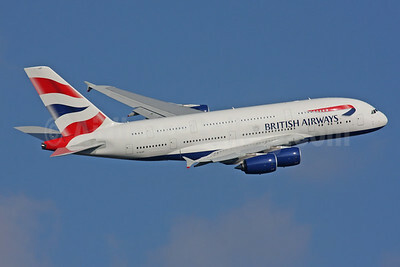 British Airways Airbus A380-841 G-XLEF (msn 151) LHR (SPA). Image: 924425. 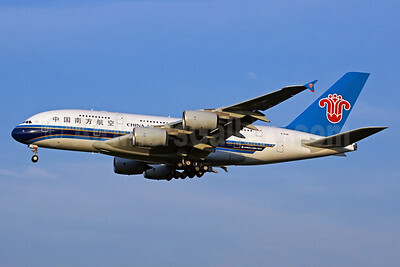 China Southern Airlines Airbus A380-841 B-6138 (msn 054) PEK (Xiangrui Huang). Image: 911085. 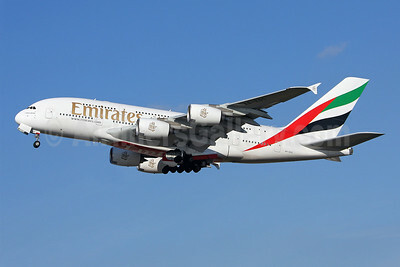 Emirates Airline Airbus A380-861 A6-EDC (msn 016) LHR (Keith Burton). Image: 902281. 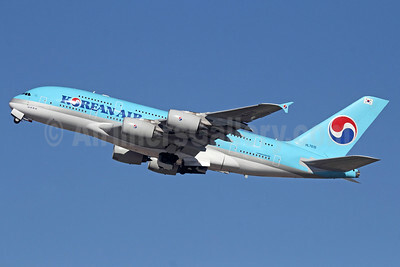 Korean Air Airbus A380-861 HL7615 (msn 075) LAX (Michael B. Ing). Image: 912449. Lufthansa Airbus A380-841 D-AIME (msn 061) FRA (Ole Simon). Image: 911537. 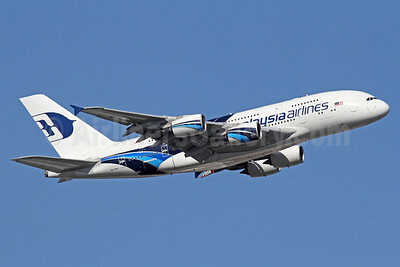 Malaysia Airlines Airbus A380-841 9M-MNB (msn 081) LHR (Michael B. Ing). Image: 910621. 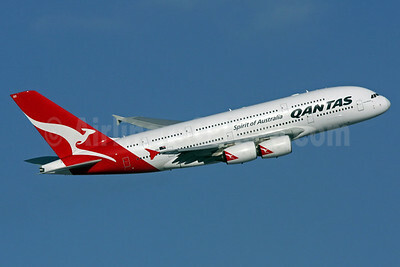 QANTAS Airways Airbus A380-842 VH-OQD (msn 026) LHR (Antony J. Best). Image: 904486. 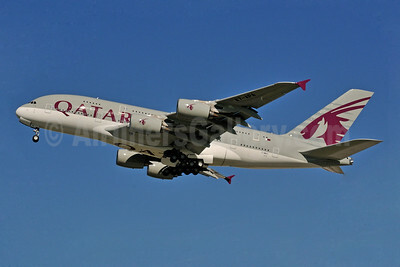 Qatar Airways Airbus A380-861 F-WWST (A7-APA) (msn 137) XFW (Gerd Beilfuss). Image: 922657. 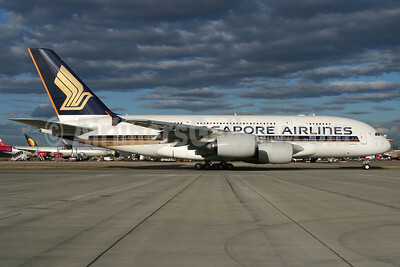 Singapore Airlines Airbus A380-841 9V-SKB (msn 005) LHR (Wingnut). Image: 900423. 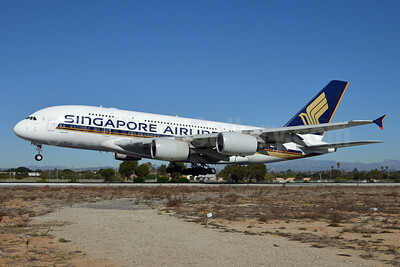 Singapore Airlines Airbus A380-841 9V-SKK (msn 051) LAX (Michael B. Ing). Image: 910616. 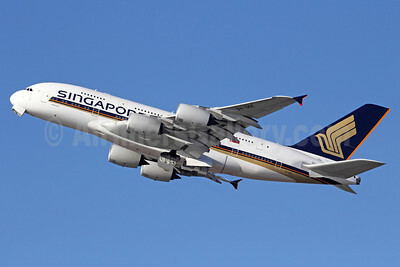 Singapore Airlines Airbus A380-841 9V-SKK (msn 051) LAX (Roy Lock). Image: 910613. 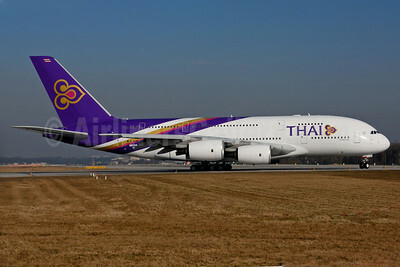 Thai Airways International Airbus A380-841 F-WWSE (HS-TUD) (msn 122) XFW (Gerd Beilfuss). Image: 911343. 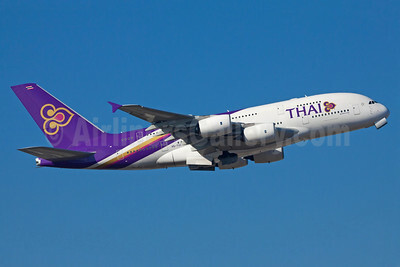 Thai Airways International Airbus A380-841 HS-TUC (msn 100) FRA (Ole Simon). Image: 912370.